April Special: our EASTER PRESENT to you! You can’t wait for spring to start? Same here - but we prefer it with skis under our shoes and white slopes in front of our camera! 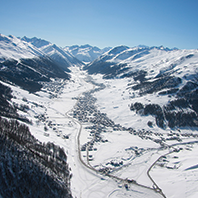 Livigno is known to have the best spring snow conditions in all of Europe. That, combined with the Italian hospitality and the outstanding food, lets us say: We are handing out easter presents in April! 13.04. 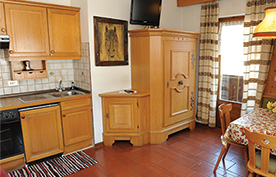 - 20.04.2019: All Apartments for 1 week incl. 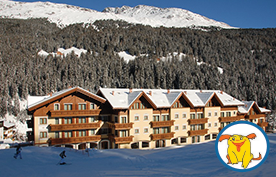 6 days ski pass: 219 € per person. 20.04. 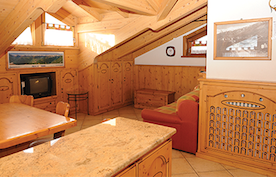 - 27.04.2019: All Apartments for 1 week incl. 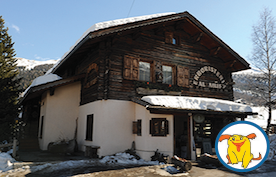 6 days ski pass: 199 € per person. for 4 – 6 persons. 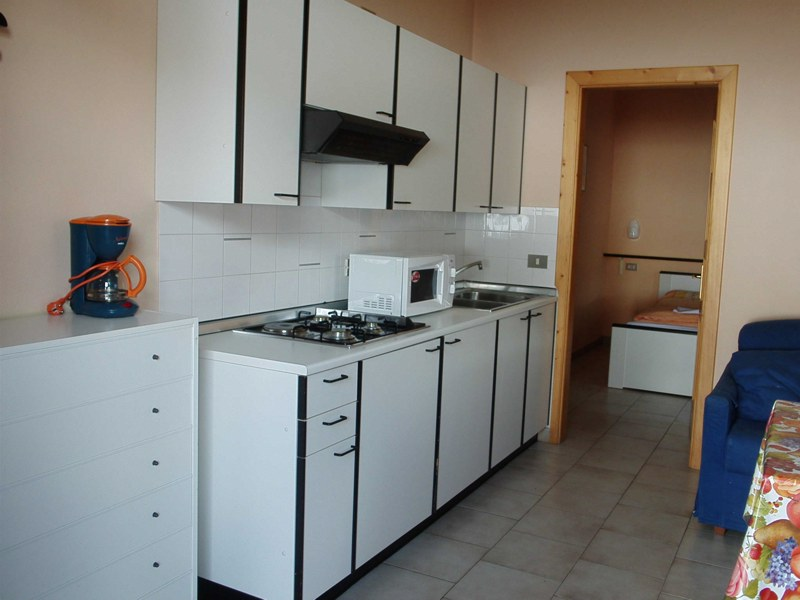 ALL WITH DISHWASHER AND WASHING MACHINE – free garage. 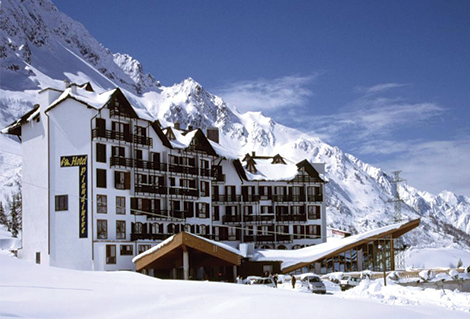 1 week from 167 Euro per person, including 6 days skipass. Brand new. 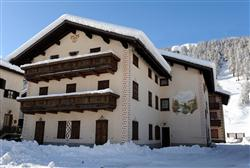 2 very comfortable 2, and 4 rooms apartments. 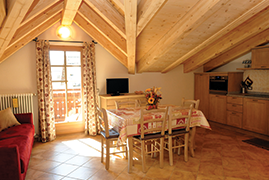 From 50 – 75 m², 2 - 6 persons. All with dishwasher. The 4 rooms apartment has separate living room and 2 showers/W.C. 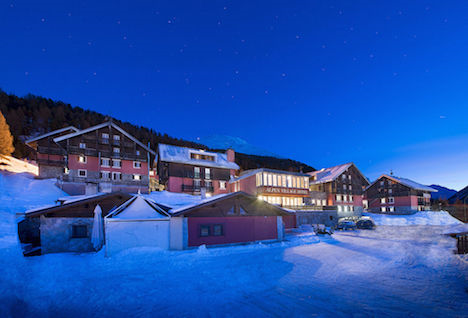 1 week from 195 Euro per person, including 6 days ski pass. 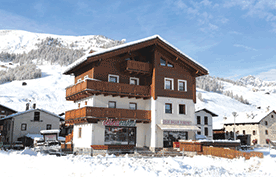 2 modern and comfortable chalets, directly next to each other. 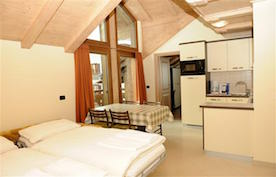 In total 3 x 2 rooms apts, for 2 – 4 persons. The 2 apts. in the Gnomi have a diswasher and washing machine. 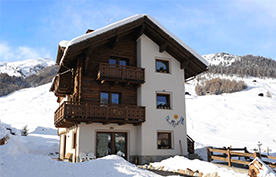 From winter 2015/2016 also the Chalet Steinbock has a dishwasher. 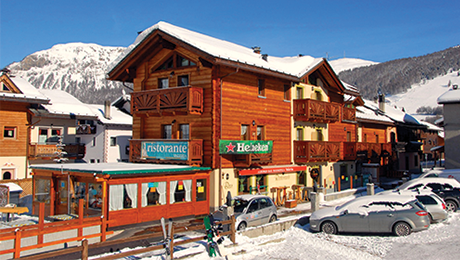 1 week from 179 Euro per person, including 6 days skipass. 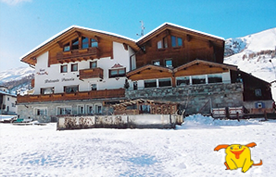 In a sunny and quiet location, directly opposite the wide snowfields of the “Carosello“ ski area, and opposite the “Palilpert“ ski lift. 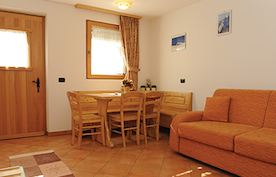 10 very large and comfortable 2-4 rooms apartments, for 2 to 6 persons, dishwasher included. The 2 and 3 room apartments have seperate living rooms without beds. 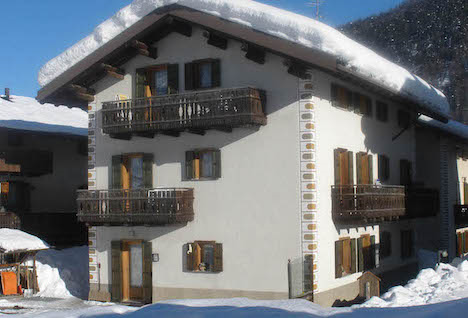 Fantastic location, directly at the ski slopes. Very central. 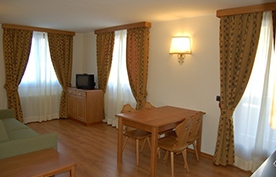 Very large and comfortable new hotel and apartments complex. 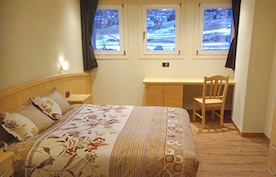 With 350 beds, in a green and quiet setting, directly at the snowsafe world championships ski runs. Only 250 m from the centre. 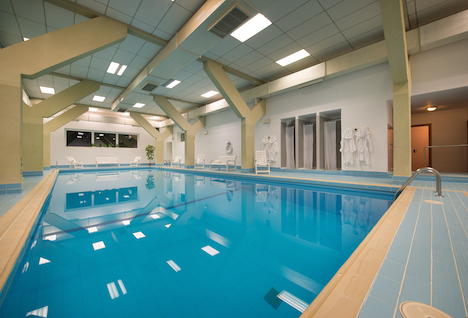 Large indoor swimming pool, whirlpool, sauna, turkish bath. Elegant and very spacious public areas and lounges. Restaurant, snack bar. 2-room-apts. - 55 m², for 2 to 4 pers. 3-room-apts. 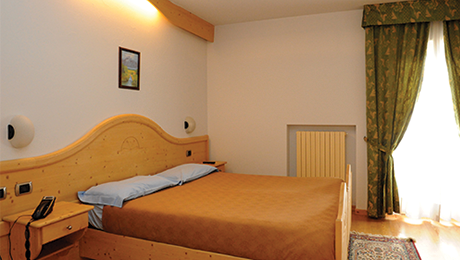 - 60/70 m² – for 4 to 6 pers. 4-room-apts. - 90 m² – for 6 to 8 pers. splendid large swimming pool - free of charge. when we have accepted your booking you have up to 3 days to pay a small deposit of 15% - in the meantime we guarantee your booking. Your booking becomes binding only when we have received your deposit in time. Otherwise it is cancelled. 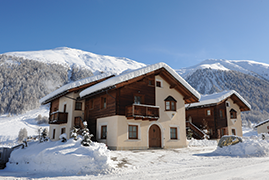 are not only convenient for you, in one glimpse you see the real combined costs of your skiing holiday, for adults and children. So you really save time and money. 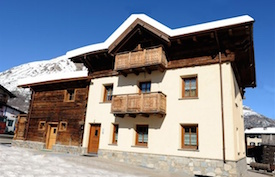 You can also book your apartment and hotel without a skipass included. More information in our price lists. for assitance, help and useful information. 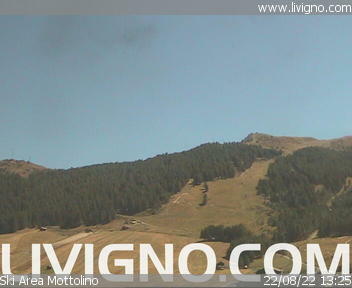 Here you witdraw also your Livigno skipass. 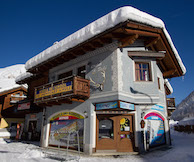 And you get 15% discount on ski tuition and ski and snowboard rental. Quiet and sunny location. Directly at the Palipert ski lift and ski slopes. Modern and comfortable. 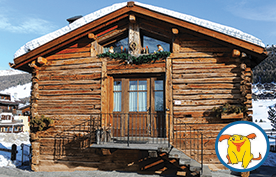 Best location with a family atmosphere. Fantastic price.